Guilderland Baseball is comprised of 3 organizations whose goals and missions are to provide a safe, fun, and rewarding environment for youth in the Guilderland and Voorheesville area to learn and play baseball. 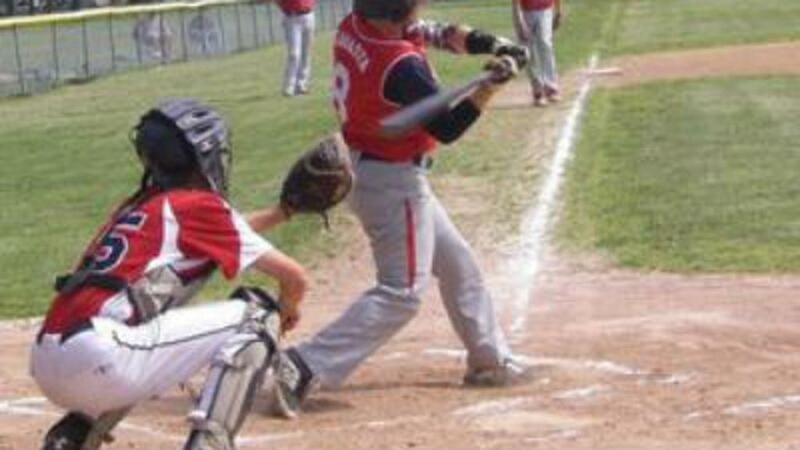 Guilderland Cal Ripken Baseball is a recreational league for players ages 5-12, with games played at Keenholt's Park. Player's continue their baseball experience into Guilderland Babe Ruth, where players 13 and up play at Dutchmen Field and Tawasentha Park. Players wanting more opportunities to learn and compete at a higher level participate in Guilderland Travel Baseball, playing against teams from across the Capital Region. ©2019 Guilderland Baseball / SportsEngine. All Rights Reserved.